Canetti House is an old building used by the IECS for various cultural events. The bad shape of the building is one very pressing issue the IECS has to deal with. The following has to be done urgently if the house is to be preserved. The roof of the building, which leaks water in multiple spots, has to be fixed as soon as possible. Holes in the walls, ceiling and in the yard repeatedly have led to floods in the basement after heavy rainfalls. Furthermore, the windows need to be sealed. Also this problem has to be solved urgently. Approximately 2500 Euro will be needed to cover the upcoming costs – a sum that the IECG cannot afford. The International Elias Canetti Society relies on your help and asks you kindly to support the repair works with a donation. This way you will help us maintain the valuable work of the IECS and preserve the historical significance of building of the Canetti House. Every donation is welcome and helpful! 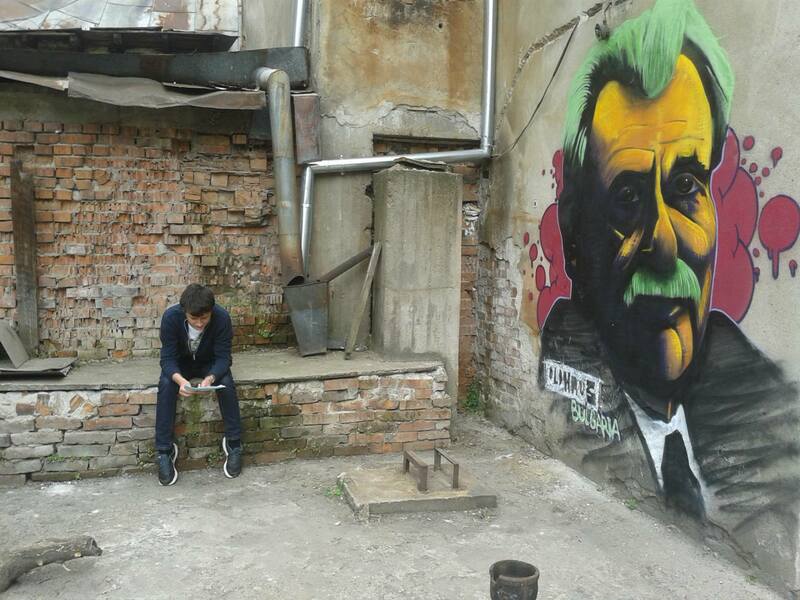 In hope that our collective effort will save Canetti House as a cultural center in Ruse.